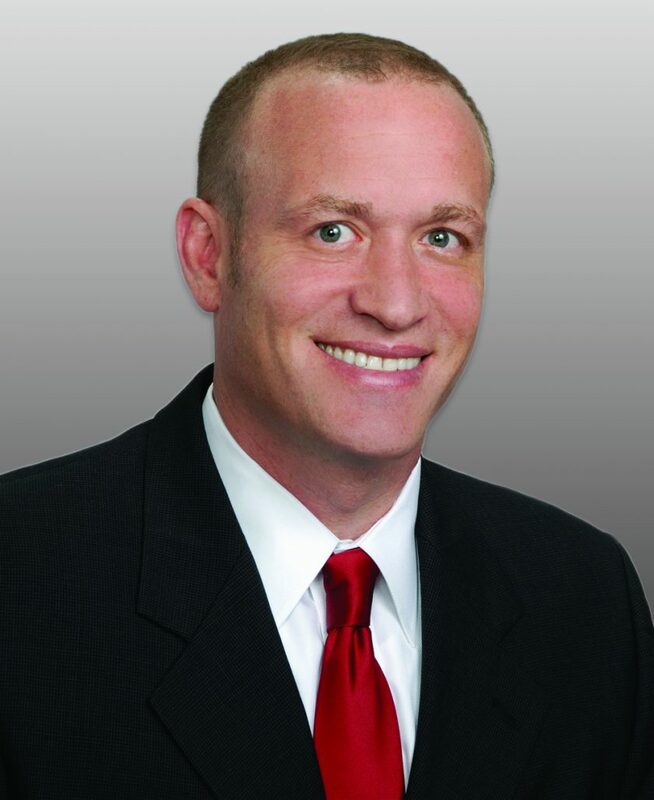 (Houston, TX) Shawn Ackerman, President and Managing Member of Henry S. Miller Brokerage in Houston, TX, represented Thomas Alan Wertheim Trustee in the sale of Commons at Lincoln Green in Houston. The 102,996 square-foot property is located at 11303 Veterans Memorial Drive at the intersection of Gears Road. Charles El Moussa represented the buyer, Khaled Properties, LLC. El Rancho Supermarket will occupy the anchor space in the multi-tenant retail center. Other tenants include Giant Dollar and a variety of small businesses. As President and Managing Member of Henry S. Miller Brokerage in Houston, Shawn Ackerman specializes in retail leasing/investment sales. Over the course of more than 25 years in real estate, Mr. Ackerman has been responsible for project leasing over 4.5 million square feet of shopping centers, 500+ tenant representation leasing assignments totaling more than 1,500 leases, and 35 sale transactions. He graduated from the University of Texas at Austin with a Bachelor of Science in Finance.